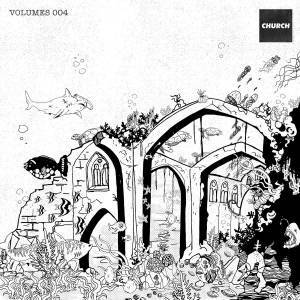 Igor has been working on his own productions for the past few months to present his first track under his alias Igor B. with the London based label Church - especially for their beaming series of compilations, this one called Volumes004. The swirling drums, sunny percussions and deep oceanic mood created in the EP as a whole is a love message in a bottle swimming across the hours of the sunset. ''Turtle Cove'' is a slow but euphorically unfolding tune with minimalist and clean melody.